26-yr-old tech student approached the victim with fake Facebook profile. City cops have identified and arrested the accused in a cyber scam registered with swargate police station on October 6. The arrest has been made by a team of cops from the Cyber Crime Cell. Harnish Himmatlal Radhanpuria (59) was defrauded of Rs 47 lakh by his Facebook friend Alicia Smith. Later it was revealed that the profile was a fake and was operated by a Nigerian youth. He was lured by the accused saying she wanted to partner with him in the real estate business. Radhanpuria had transferred his stash in small packets to different accounts. 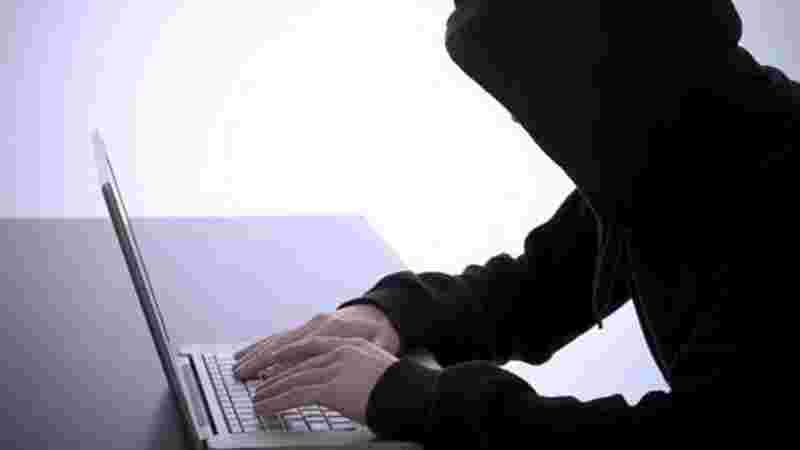 When he realized that he is being scammed by the woman, he lodged a complaint with the cybercrime cell of Pune city police and at the Swargate police station. A total four persons were booked in the case based on the mobile numbers they had called from. These included Alicia Smith (an American woman according to her Facebook profile), customs official Sonia Singhania, Royal Bank of Scotland (RBS) manager Anita Sharma and an unidentified diplomat, reportedly from the American embassy. The accused were booked under section 419, 420 and 34 of Indian Penal Code for cheating. Along with this relevant sections of ITAct were also invoked. The accused, identified as Usenu Joshua Agaga (26), has been arrested by cops from Budhnagar locality in Greater Noida in Uttar Pradesh. . He originally hails from Nigeria and has come to India to pursue his education. Currently, he is a student of MTech in software engineering from Noida International University. Cops have seized two laptops and three mobile handsets that he used while committing the crime. He had created a fake Facebook profile of a woman to befriend the complainant and made away with the deposits. Swargate cops are probing further.